SHOW ME YOUR WARDROBE.COM: Show Me Your Wardrobe in November's ELLE magazine - enjoy! 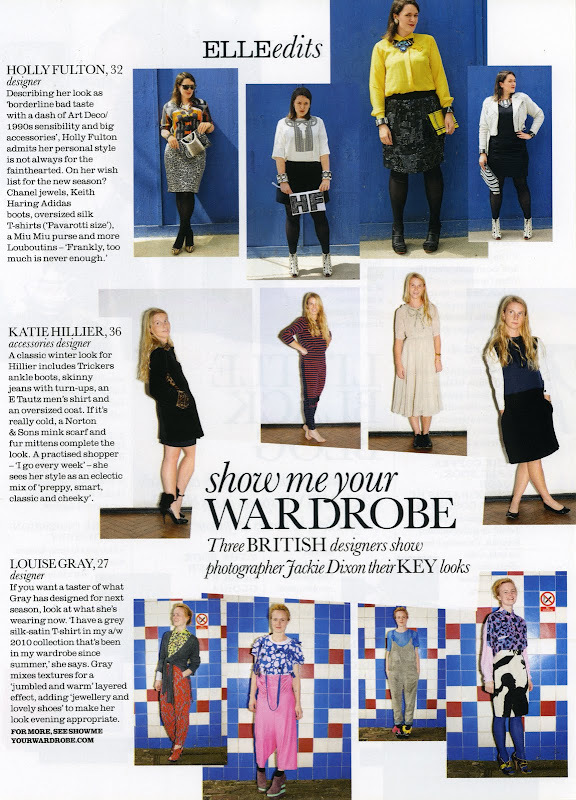 Show Me Your Wardrobe in November's ELLE magazine - enjoy! Love love love Alexa Chung! Hello i'm french young photograph, i'm really passionate! I love your work and your blog. I read your biography and You are a very interesting person !